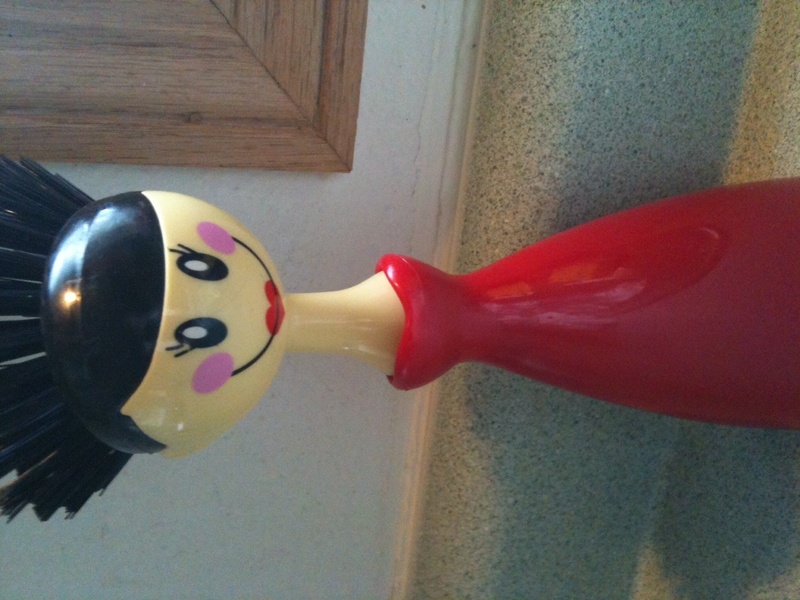 She’s my new scrubber, a birthday gift from my 4 year old niece, Cadence. 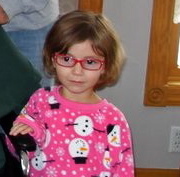 Just thinking about Cadence with her cute little red glasses and enormous personality makes me smile. I understand Cadence. 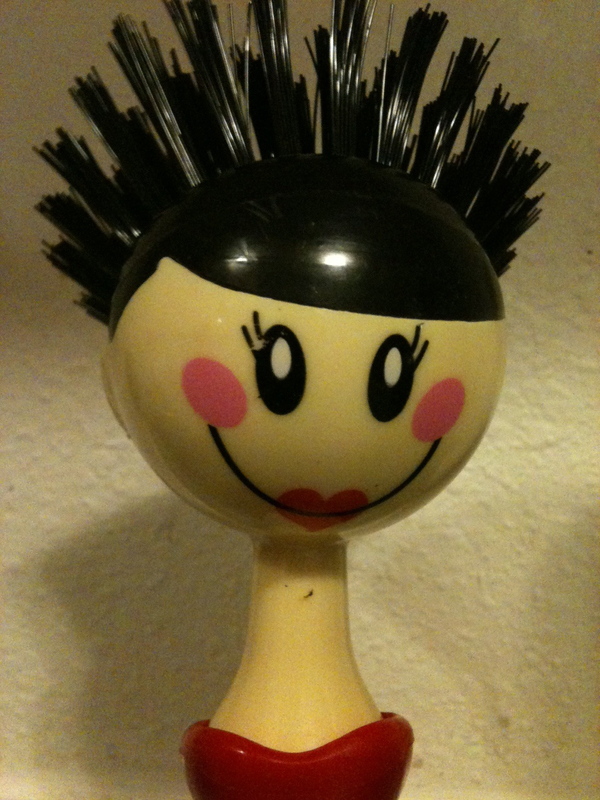 Well, apparently, she picked this particular scrub brush because she thought it resembled her, “Auntie Jane” – so funny!! Cadence understands me. 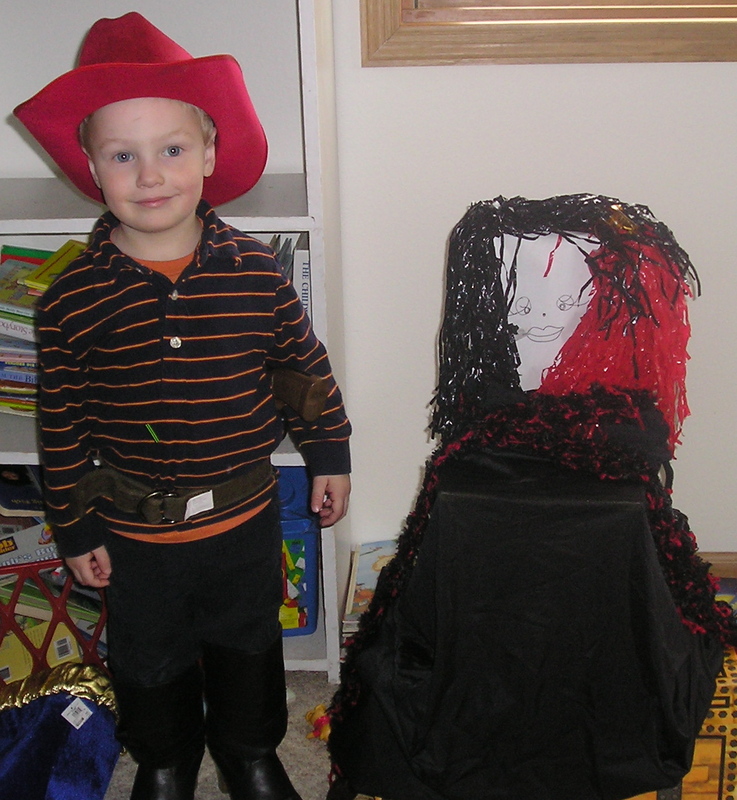 Graeme needed a “girl” when he played cowboys (“I need a gurl” – not sure where this came from, but okay) so I created “Betty” from a chair, boxes, pompoms, nightgown, scarf and paper. He even picked her name. I laugh still because it’s so fitting a name for a cowgirl. 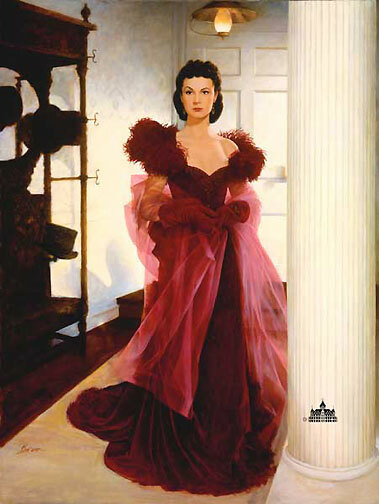 Well, Vivian & Betty remind me of this ravishing red kitchen… Wouldn’t Betty the scrub brush (who can’t be used EVER because it would completely muss up her hairdo) just love being a showpiece here? A girl can dream, right? I’m crazy in love with the red Aga oven – my dream appliance (**deep sigh**). Sometimes, I catch Betty just staring out the window. I think she’s dreaming, too.